Multiple People’s Action Party (PAP) parliamentarians have expressed opposition to the suggestion that automatic Central Provident Fund (CPF) retirement sum payouts should start at age 65. Automatic payouts presently start at age 70. Interest in CPF’s payout mechanism picked up two weeks ago when a rumour that the CPF Board may have changed the retirement sum Payout Eligibility Age (PEA) to 70 years old from 65 years old began making the rounds online. This untrue rumour arose when a picture of a letter sent by CPF Board to a senior citizen went viral online. 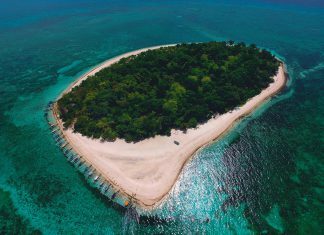 The letter informed the 65-year-old member that he can receive higher payouts if he delays the start of his payouts and even states that he would only start receiving payouts when he turns 70, automatically by default, if he does not do anything. Some netizens responding to the picture believed that the authorities have shifted the PEA to age 70. Clarifying that this isn’t true, CPF Board said in a statement that the PEA is age 65. It added, however, that automatic Retirement Sum Scheme payouts will only start at the age of 70 if CPF members do not ask for their payouts to commence at age 65. This automatic payout arrangement that begins at age 70 took effect from January 2018 onwards, after the CPF Act was amended to allow for this in 2016. Singaporeans, however, have blasted the CPF Board and have asked why it did not set the automatic payout arrangement starting point to age 65 if all it wants to do is simplify the payout activation process. Ex-PAP MP Inderjit Singh is among those who questioned the confusing payout mechanism and suggested that CPF Board change the automatic payout starting point to age 65. Some incumbent PAP MPs, however, feel differently. Speaking to Channel NewsAsia, three ruling party politicians expressed their support for the existing payout mechanism, which they deem “logical”. Calling the current payout mechanism the “most logical and efficient” mode, Pasir Ris-Punggol GRC MP Zainal Sapari indicated that it is “logical” for CPF members to get in touch with CPF Board to instruct them about when they want to receive their payouts. “(Members) always have that option to…start the payout at 65. So if it’s the other way, which is to payout at 65 years old automatically, there will be a portion of people who will be getting their payout even as they continue working which defeats the purpose of the payout. It is meant to cover retirement. 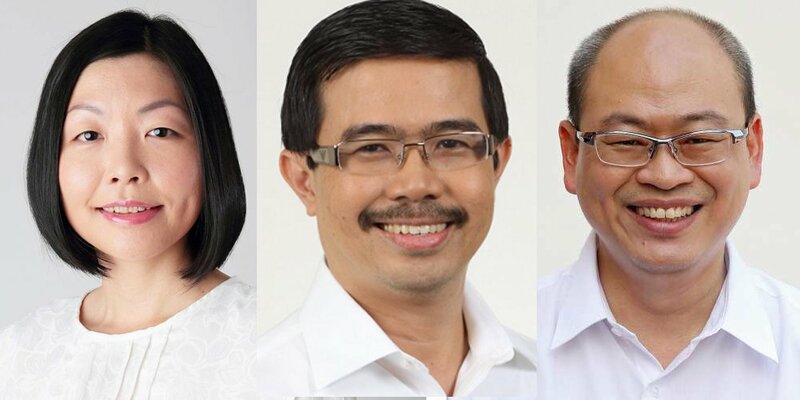 Zainal Sapari, Cheryl Chan and Yee Chia Hsing are all members of the Government Parliamentary Committee (GPC) for Manpower. Zainal is the deputy chairperson of the GPC. Two other members of the GPC feel differently. GPC chairperson Patrick Tay and GPC member Lim Biow Chuan have filed questions asking whether the payout mechanism can be revised to offer automatic payouts at age 65 and get members to opt-out instead if they wish to receive payouts at a later age.